The Comox Valley Kickers opened the season on the weekend with a trio of games. The men’s side, coached by Jesse Ramsey, Aaron L`Arrivee and Brandon Hudson, were in tough against an experienced Westshore side in Nanaimo. The first 20 minutes saw a pitched battle between the 22’s with neither side establishing dominance. In the 25th minute after a penalty advantage and six phases of hard defence, Westshore broke the line for the opening score of the match. On the ensuing kick Westshore knocked it on after three phases of possession. Recognizing an opportunity, Comox went to work putting in eight hard phases before getting a penalty which was taken quickly by Hudson, who passed out of the tackle to a hard running Curtis Card, who crossed the line just right of the posts making an easy kick for Alex Parsons. The game continued mostly in that manner with Westshore getting some lucky breaks on penalties and backing the Kickers right to the goal line, making for a second try for Westshore. In the second half down by a score, Andrew Hextall received a nice inside pass from flyhalf Curtis Card, broke two tackles and put the ball down for Comox’s second of the day. Unfortunately that would prove the end of the Kickers’ scores as they gave some more penalties, allowing Westshore to escape from May Bennett Park with a 24-12 victory. 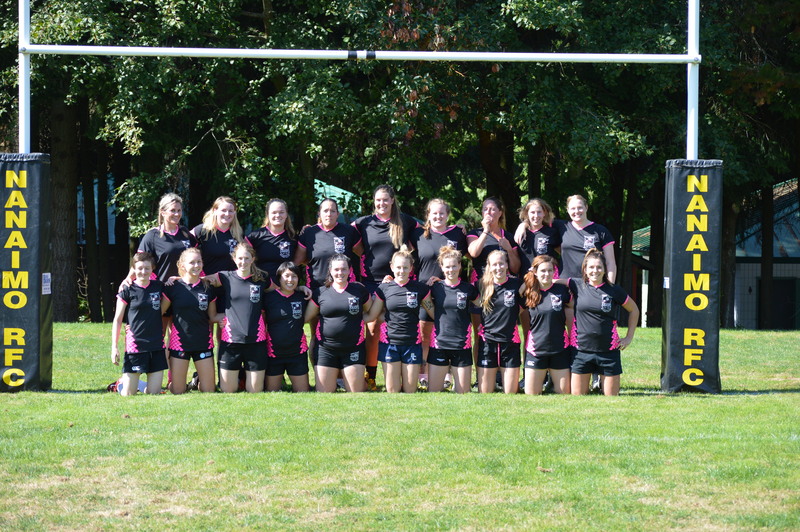 The Kickers women moved up to division 1 this season, and had their first game against the Hornets in Nanaimo. The game was back and forth for the first 10 minutes. A yellow card early in the game to Ruth Czeppel gave Nanaimo the advantage but they were unable to capitalize and Comox was able to put one down past the try line. Kickers’ defence was great, pressuring Nanaimo and winning possession. Both teams had solid forwards which made for a hard-hitting and scrumming game but the Kickers proved to be the more disciplined for the day. Final score 53-5 for Comox. Coach Aimee Burley has been working a number of supporting players, which was a positive. The backs are feeding each other and hitting gaps in the defence for big runs. Tries and kicks by Dana Beirnes, Olivia Kellinghusen, Karli McFarlane and Paula Simpson. 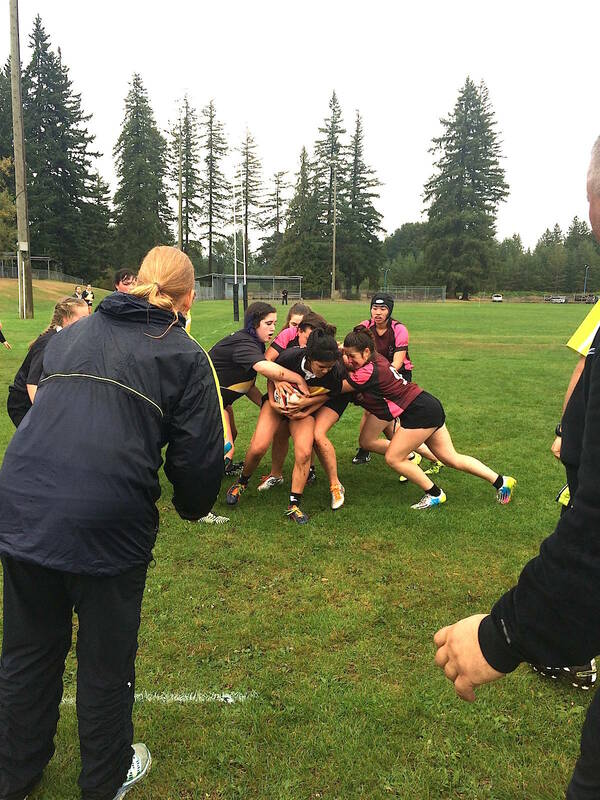 The junior girls beat Nanaimo in a pair of matches at Cumberland Village Park, 27-5 and 15-5. Points were scored by Amelia Gallow, Sarah Nuez, Nicolette Vinnedge, Emily Thompson and Sydney Postle. The girls are off to a great start representing the Comox Valley under the leadership of coaches Steve Fagan, Geoff Postle, Tom Schadd and Andrew Stigant, and manager Ona Thorington. The team is holding a bottle drive Sept. 30 at the Return-It Centre on Puntledge Road from 9 a.m.-2 p.m. Funds raised will help pay for a trip to the Kamloops 7s Tournament. The men and women play their home opener Saturday, Sept.23. 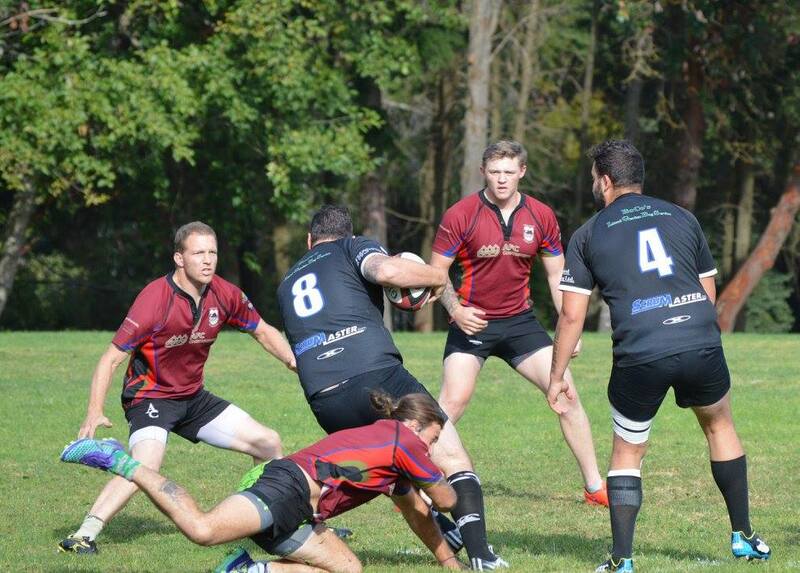 FMI: www.comoxvalleyrugby.ca, or check Facebook: Comox Valley Kickers Rugby Club. Follow on Instagram @comoxvalleykickers or twitter @cvkickers.